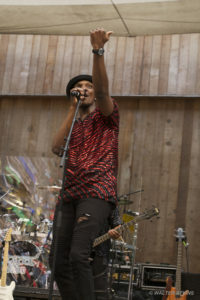 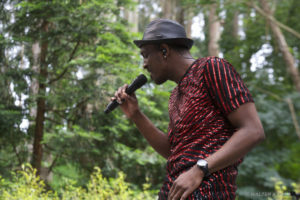 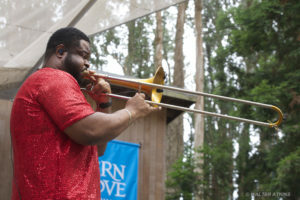 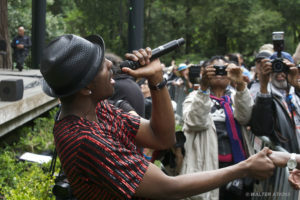 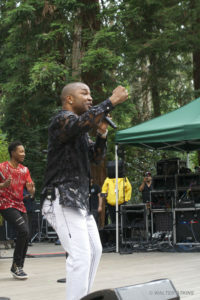 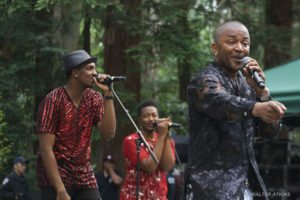 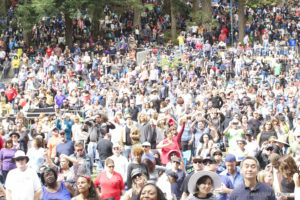 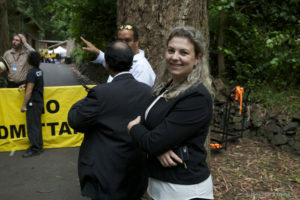 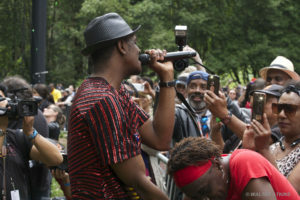 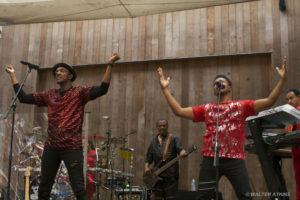 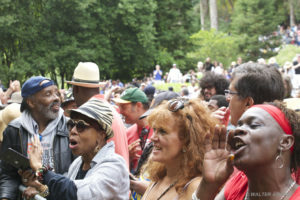 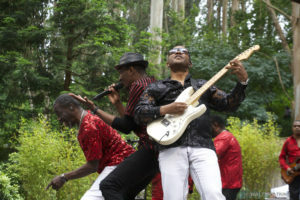 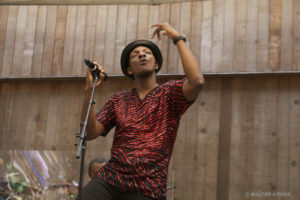 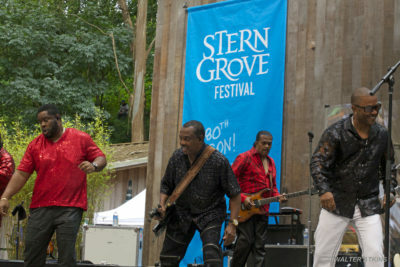 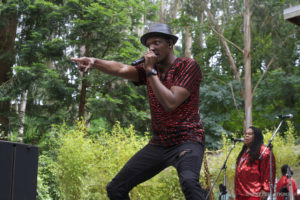 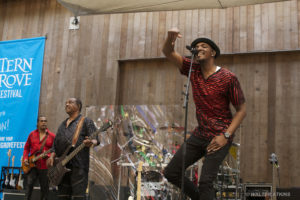 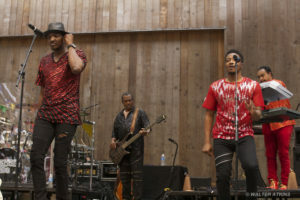 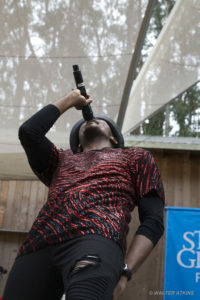 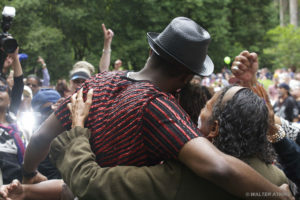 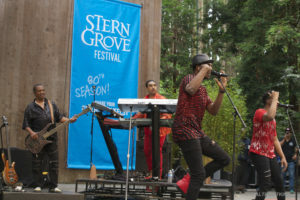 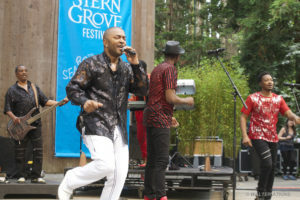 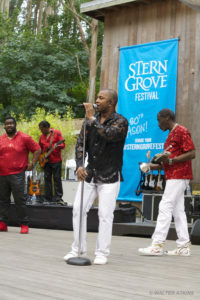 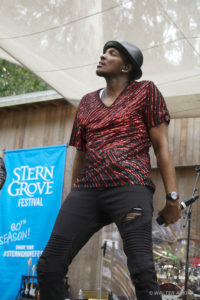 The 80th edition of San Francisco’s hugely popular Stern Grove Festival started off in grand style this year with sunny weather and a bustling house crowd in the wooden meadow. 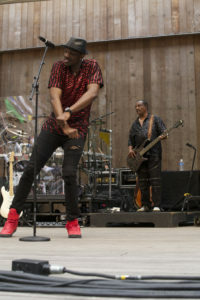 The long running summer music series eagerly opened with the SGF annual Big Picnic event on June 25th, and featured major artists. 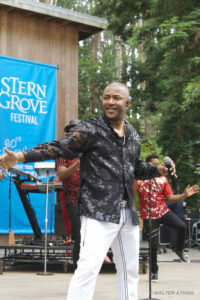 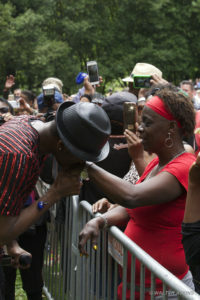 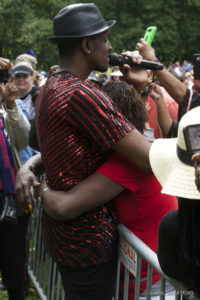 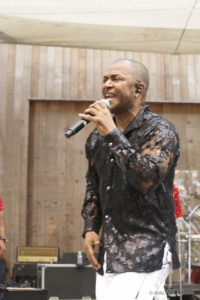 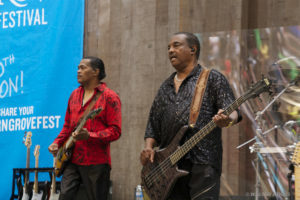 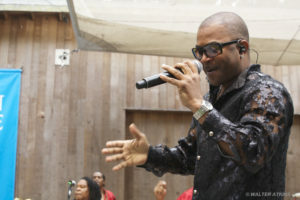 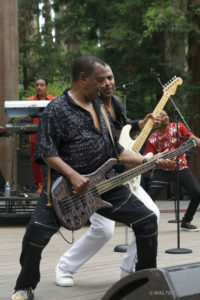 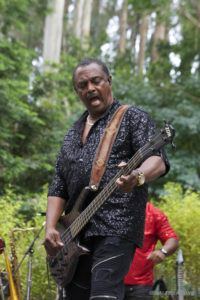 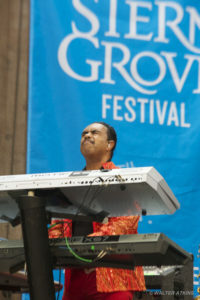 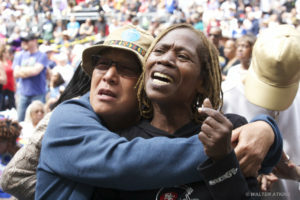 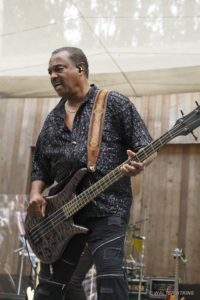 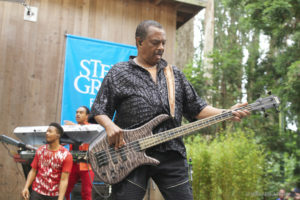 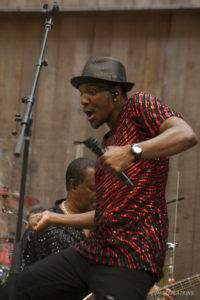 Today’s headliner was the multi Grammy winner and crowd favorite Kool & The Gang. 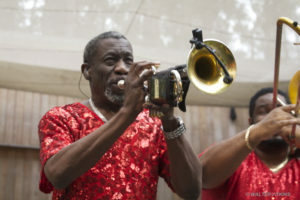 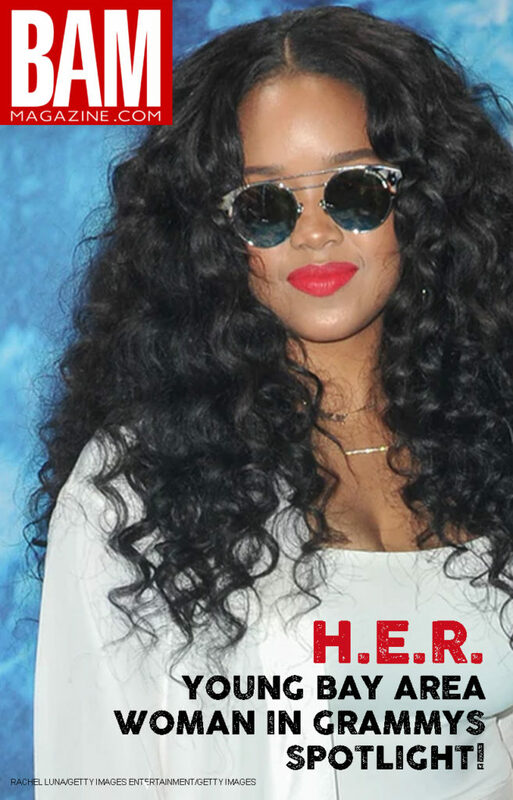 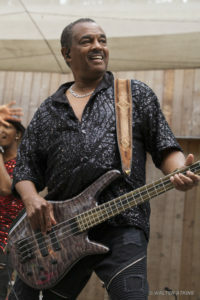 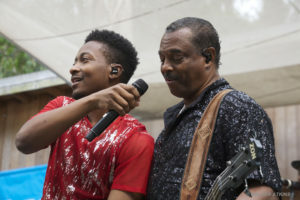 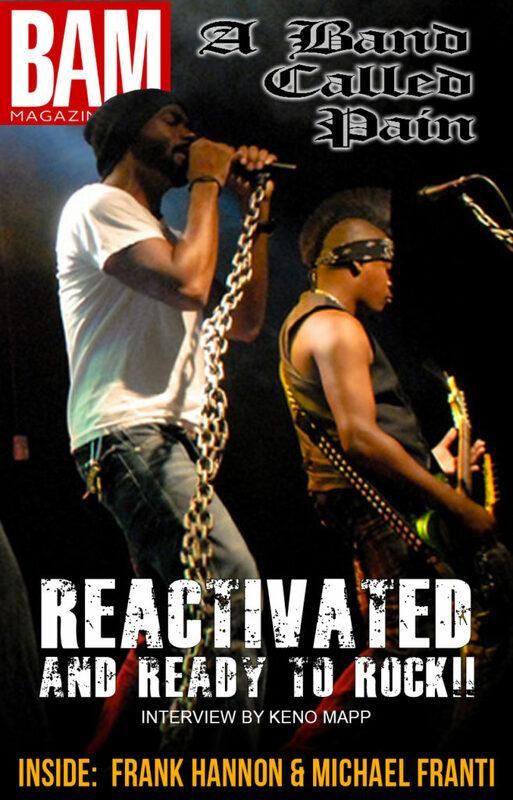 With numerous chart topping hits including, Celebration, Hollywood Swinging, Cherish, and Jungle Boogie, these veteran R&B and funk masters were an excellent choice for the fully packed outdoor venue. 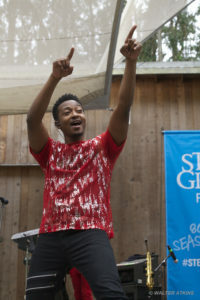 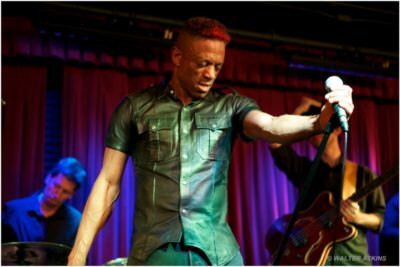 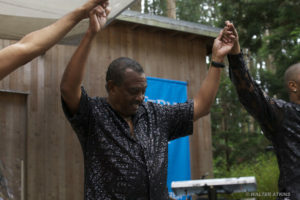 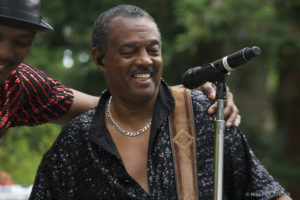 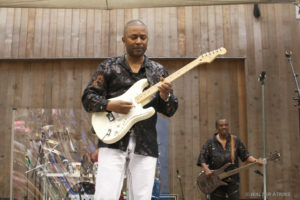 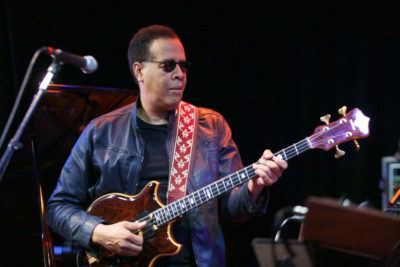 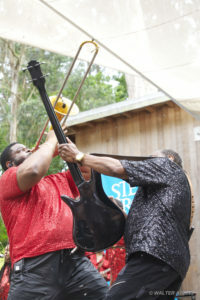 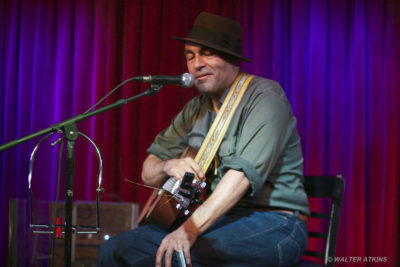 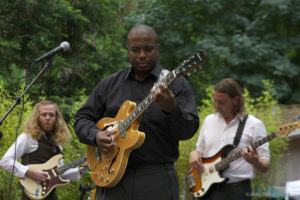 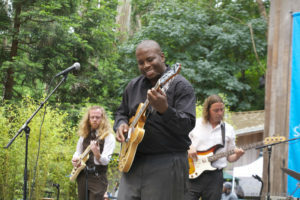 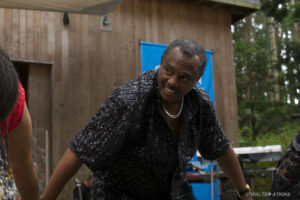 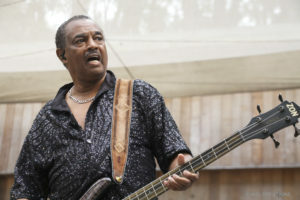 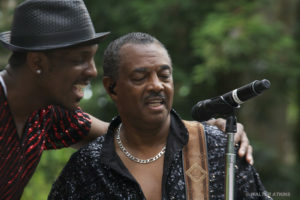 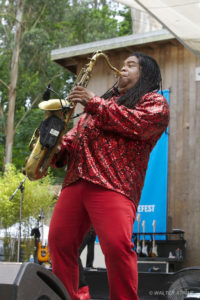 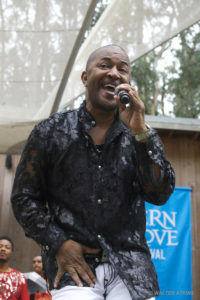 Local Bay Area blues artist Quinn DeVeaux took the stage to begin an entertaining day of invigorating music, dancing and fun times. 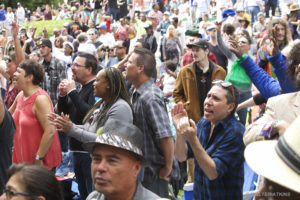 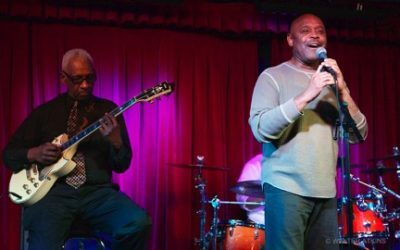 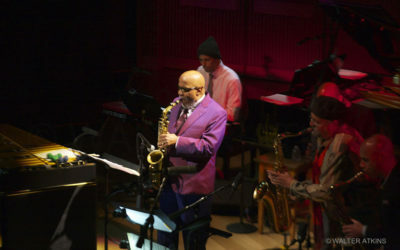 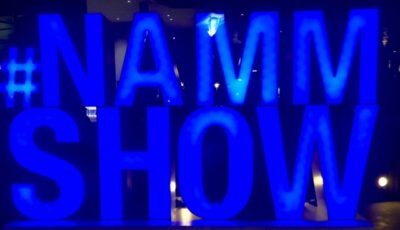 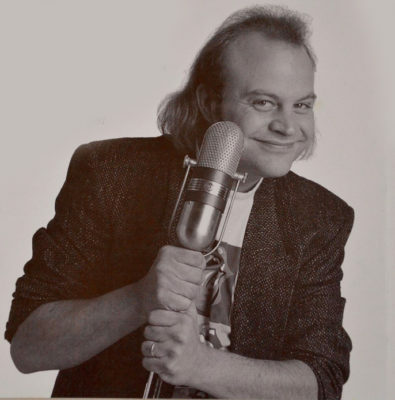 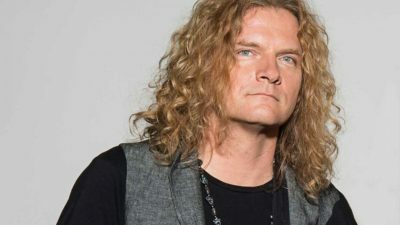 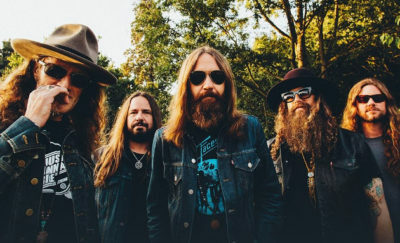 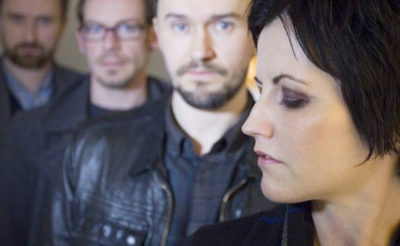 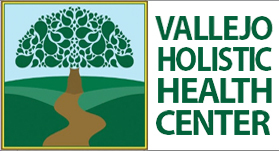 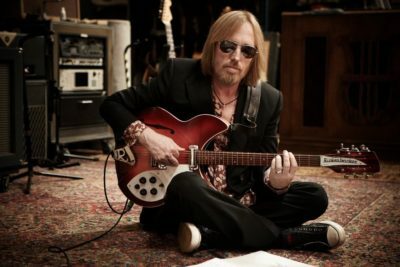 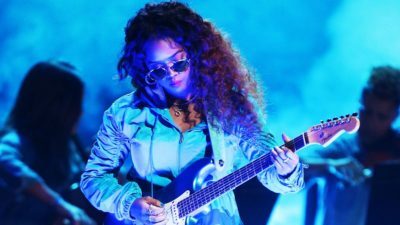 This free concert series consistently encompasses a wide range of performers with something for almost everyone’s musical taste. 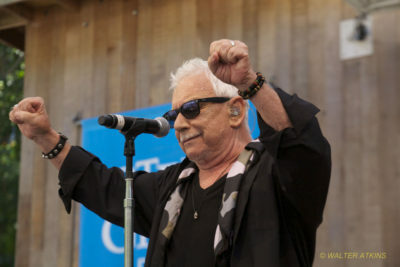 The list of upcoming shows included: Eric Burdon & The Animals, the SF Symphony, Mavis Staples, Nicki Bluhm, War/Malo, Brazilian Girls, Los Angeles Azules and the SF Ballet. 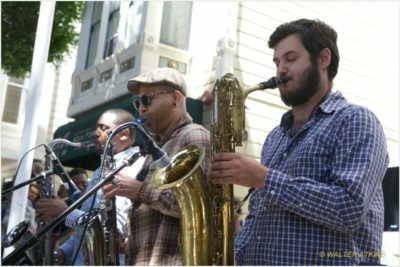 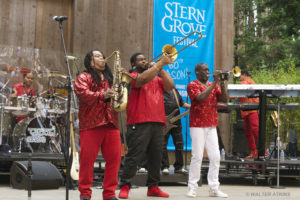 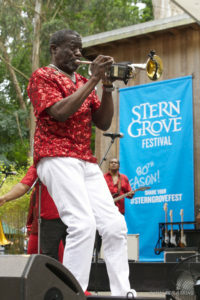 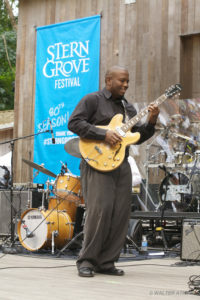 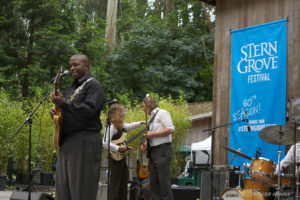 Make plans for spending some of your summer Sunday afternoons in the City’s Stern Grove Festival.